Ever wanted to be a fearless bush pilot, ready to repair their landing gear on a remote sandbar? Or that person that makes a shelter, builds a fire and prepares dinner (from foraged foods) in 60 minutes or less? 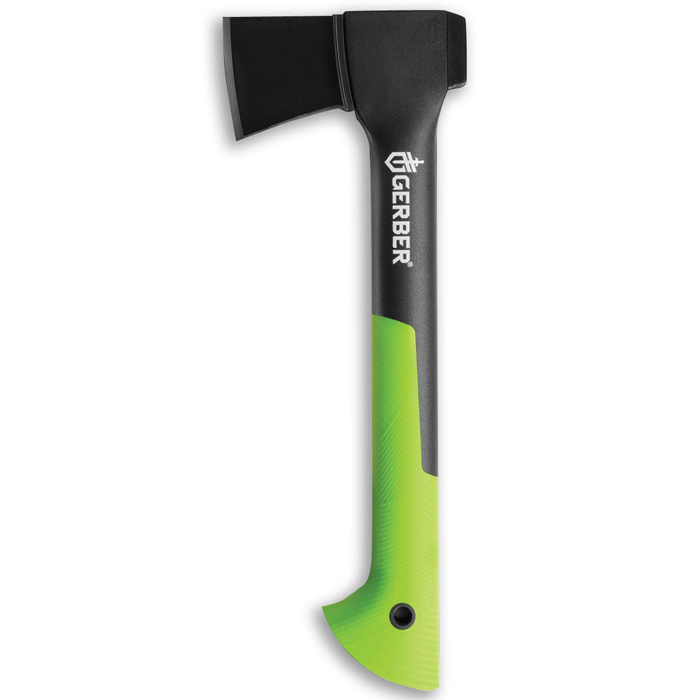 KLAX axe head is the key, bringing to bear camp and survival essentials in a fold-flat tool protected by a ballistic nylon wallet. 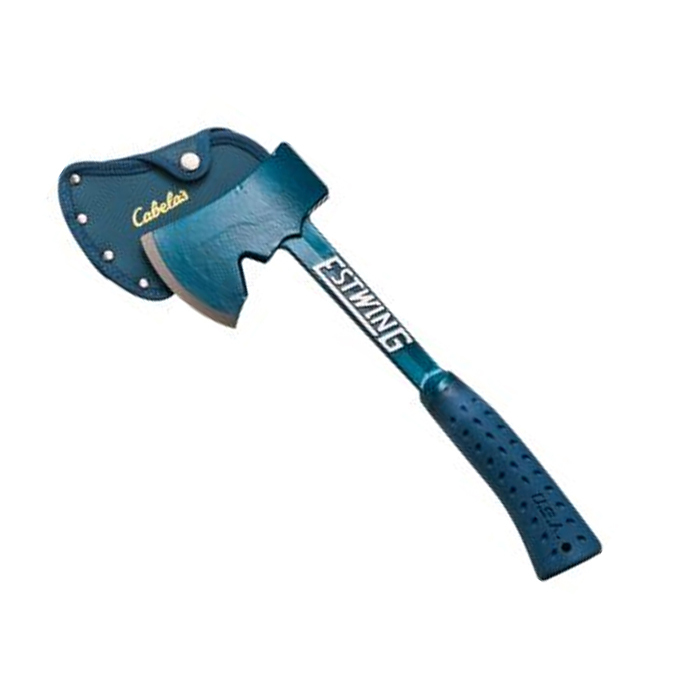 Purchase the optional 15” hardwood handle or fabricate your own – on the spot – and you’re chopping, hammering and wrenching with authority. Even without the handle, serious cutting, peeling and bottle opening happen smoothly with the 14.4oz stainless steel blade. Bring ¼” bits along if boat, mountain bike or snow machine need work using the integral socket (a metric head version is available as well). Pros: Stay-sharp edges on all tools. 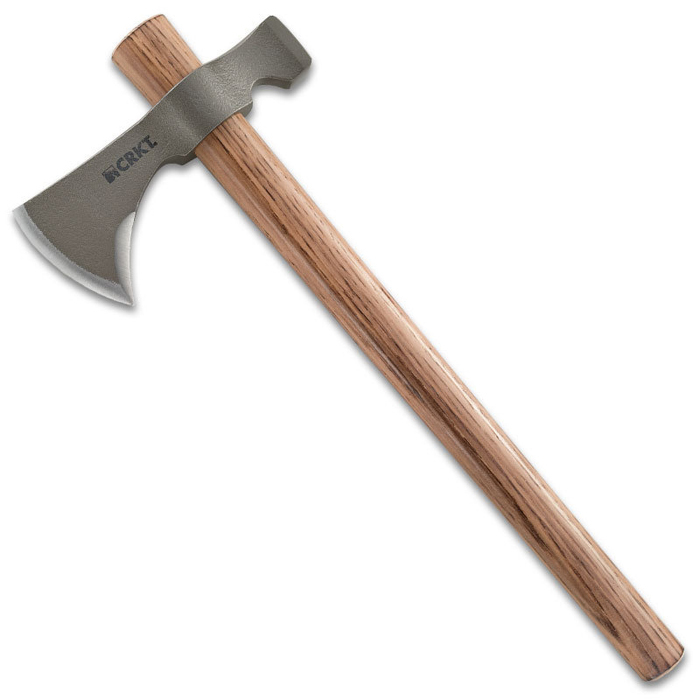 Secure attachment to a fabricated or factory-built wooden handle. Total efficiency in a fold-flat package. Cons: Tricky to handle safely. 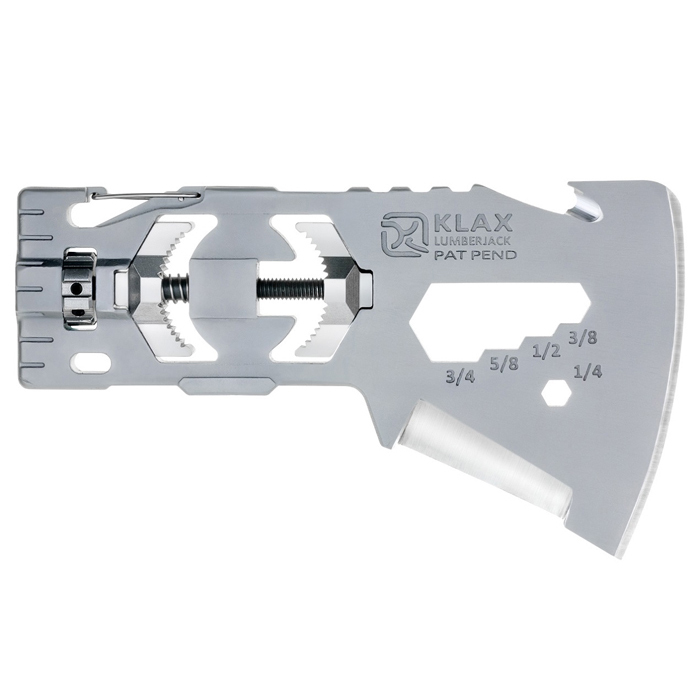 Practice and skill are required to take advantage of this high-end tool that functions best with the optional handle. 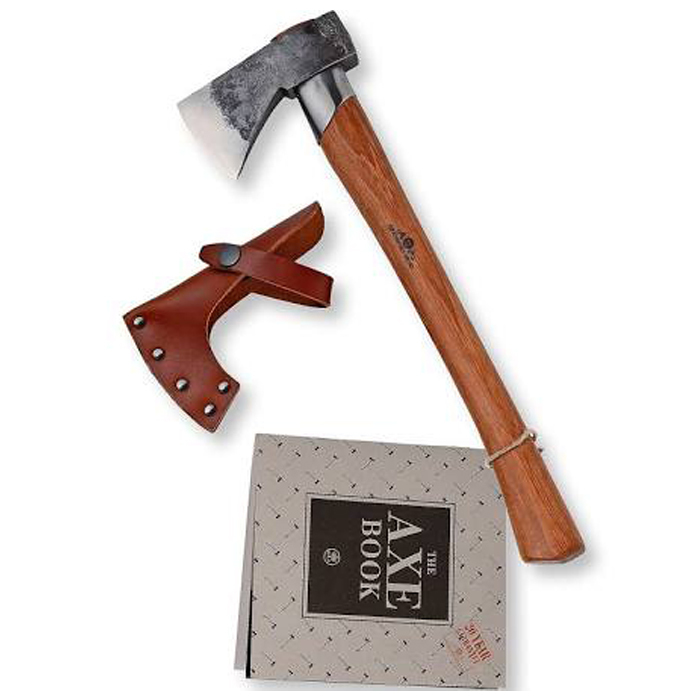 KLAX axe head is the key, bringing to bear camp and survival essentials in a fold-flat tool protected by a ballistic nylon wallet.